Learning Objectives: After reading this article, the physician should be able to: 1. Discuss desired preoperative not surgical assessment with rhinoplasty patients. 2. Know the anatomical factors that have the potential to affect procedural outcomes. 3. 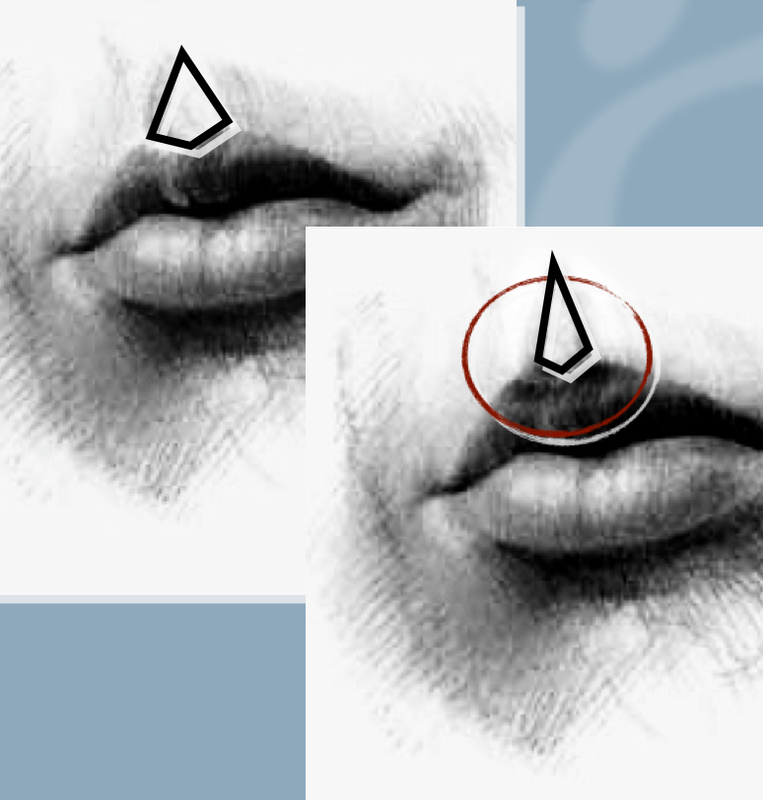 Realize the technique of A.TENENBAUM with its aesthetic goals while preserving the anatomy as the physiology of the nose. 4.Recognize the contra-indications. -fillers ( permanent and not permanent) which can lead to necrosis, granulomas and nodules dued not only to bad techniques but also to the physico chemistry of the fillers themselves, even if registered by Authorities. -threads which can lead to deformities and some necrosis if copies of inventors products are used or if realized by not trained physicians. -sutures which are different of threads. -botulinum toxin which leads to a severe atrophy of the muscles. -the medical myoplasty of the nasal depressor septum ( technique called ENDOPEEL, even if it is not a peeling) which is conservative, without damaging any structures or functions of the nose and which needs to be repeated each 6 months. This technique has been realized since 17 years worldwide by trained facial plastic surgeons, plastic surgeons , cosmetic dermatologists and some aesthetic medicine practicioners and none side effects or complications has been reported until now. 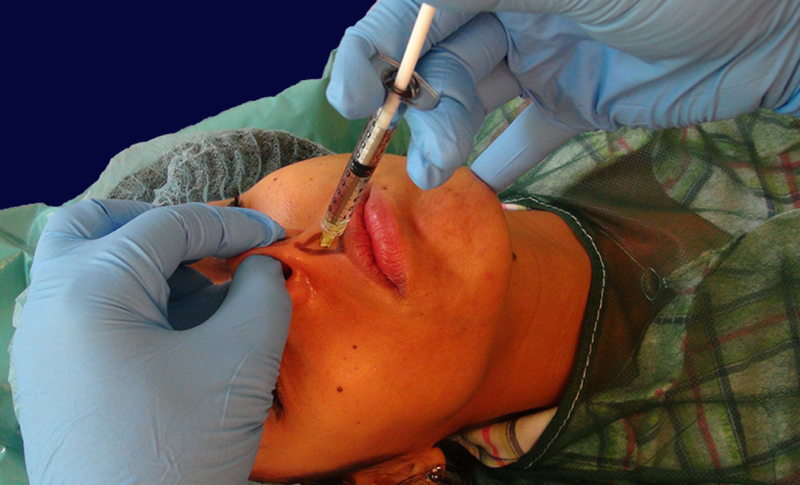 The immediate chemical and medical rhinoplasty by using the techniques called Endopeel, which have like mechanisms of action a myotension, a myoplasty and a myopexy which duration does not exceed 6 months is a new weapon for dermatologists as plastic surgeons ,wishing to be conservative without irreversible side effects. 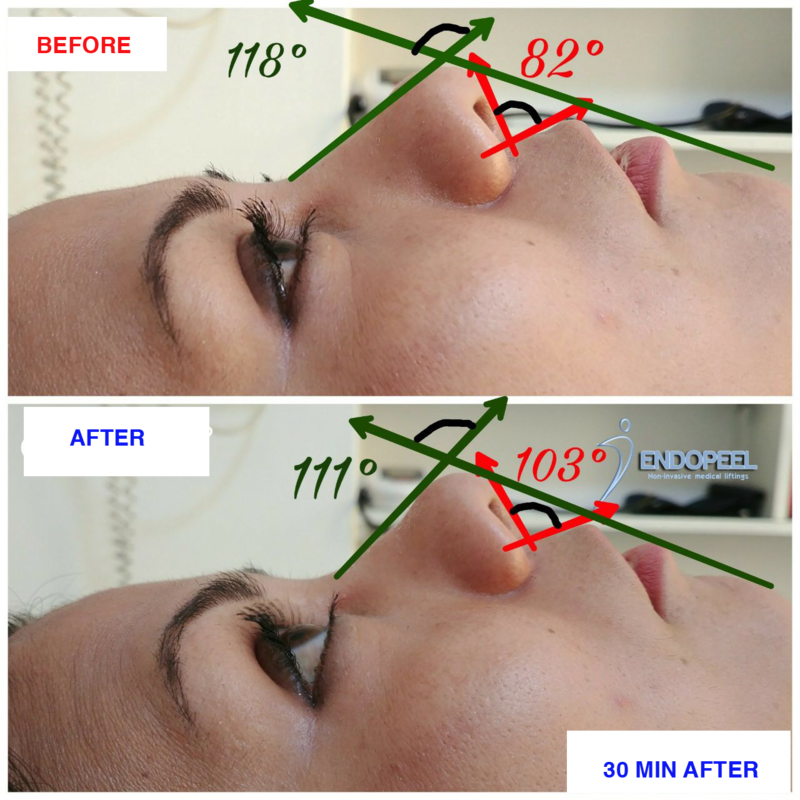 Endopeel techniques can be proposed to patients who wish to get a scarless immediate medical rhinoplasty without downtime, to patients who are not candidates or not ready for a surgical rhinoplasty, to patients which refuse suspension threads or elastic sutures . The advantages are the immediate effect, the absence of scar, the absence of down time, the absence of social eviction, as the transitory complications which are very rare and limited only to short duration edema. The chemical patented mixture used for injection is made of carbolic acid and arachidonic acid. The contraction of the nasal septum depressor increases the nasal tip rotation towards down and makes it hanging down during the smiling,giving too a thin upper lip aspect. Using Endopeel methods, we will get immediately and for 6 months duration in 62% of cases if the techniques are well done, a nasal tip lifting with an upper lip discret lifting too. A naso labial break could lead to a non satisfactory result. In such case a VY plasty has to be performed. 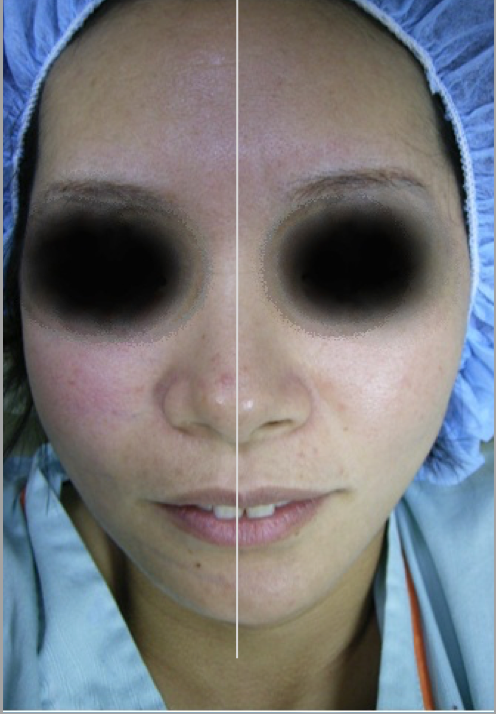 Keywords: endopeel,chemical myoplasty, chemical myopexy, retensado cutaneo,medical rhinoplasty,rhinotip,philtral triangle,nasal septum depressor,orbicularis oris,vermillion, naso labial angle,cupid bow. 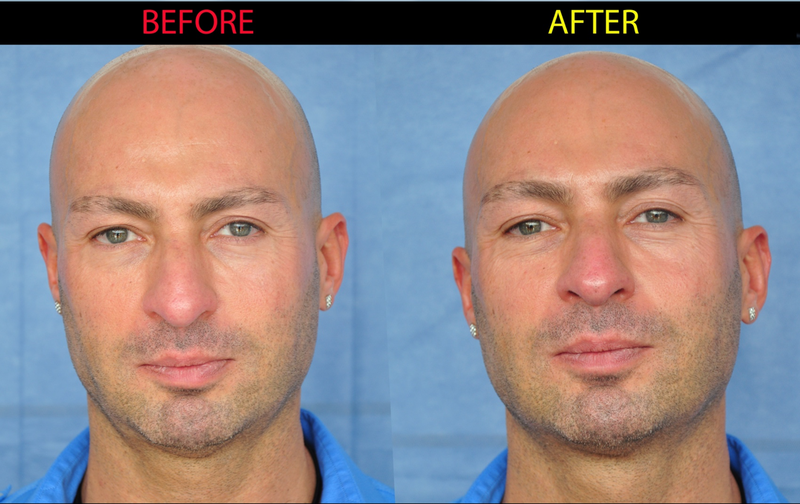 Figure 1 :Main Indication is the Rhinotip treated by Chemical Myoplasty of the Nasal Depressor of the Septum.Here the patient is the Co- author : Mauro Tiziani treated by Alain TENENBAUM .Result ½ hour after treatment with an average duration of 6 months. 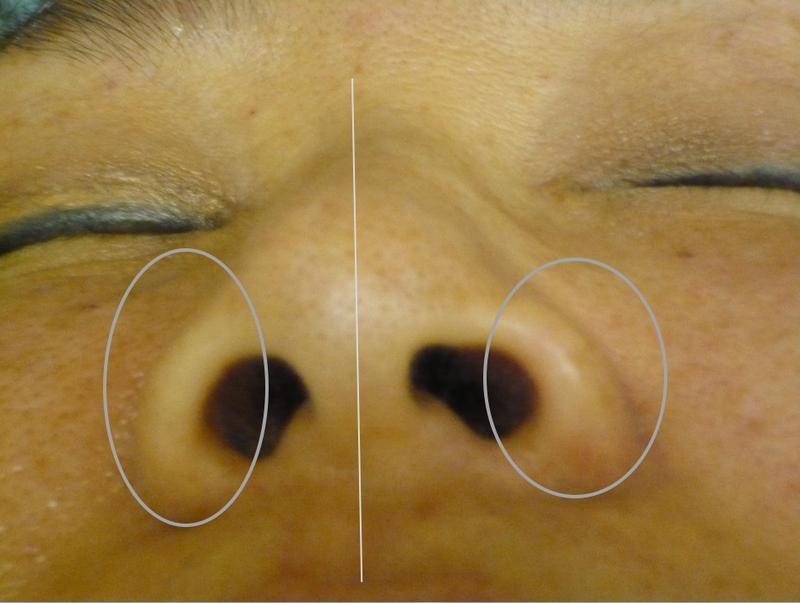 Figure 2: Second common indication is the narrowing of the nasal aisle .Japanese female patient treated by Chemical Myoplasty of the Nasal Aisle Elevator- Just the right nasal aisle has been treated with 2 injections of 0.15 ml of the patented solution ( carbolic acid + arachidonic acid) –Result after ½ hour with an average duration of 6 months. -the right hemidorsum ( treated) is higher than the left hemidorsum (untreated). 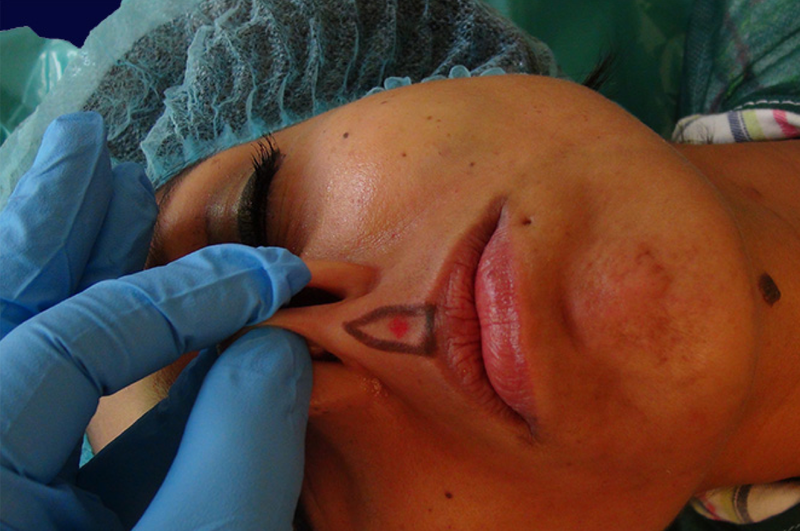 Figure 4:The 1 st injection of 0.15 ml of the patented mixture ( carbolic acid + arachidonic acid) has to be made ,, normal,, to the barycenter of the triangle delimited by the philtrum bands laterally and the orbicularis orisas base of this triangle.The barycenter is easily seen as the most depressed ( red point) area of this philtral triangle. 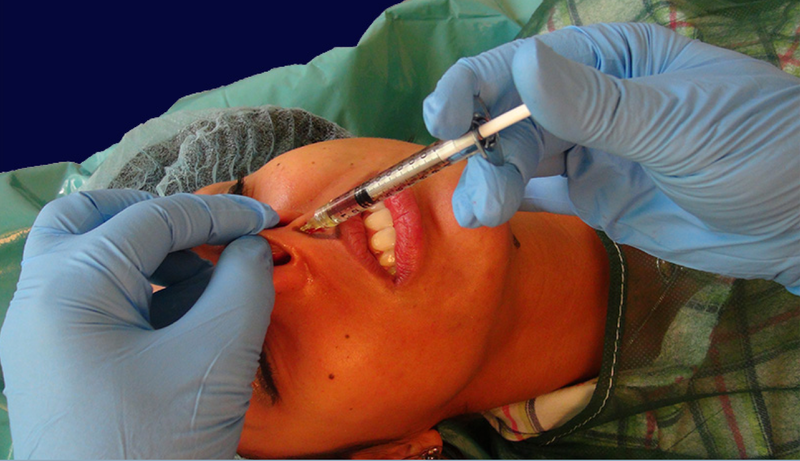 Figure 5: Same as figure4 with the syringe, the needle. Important is the position of each finger of each hand of the physician. 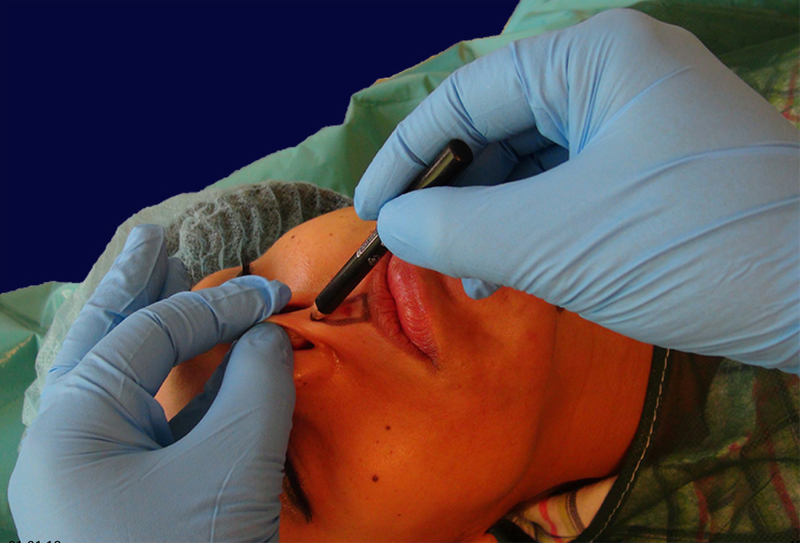 Figure 6:The 2 nd injection of 0.15 ml is done at the intersection of the philtrum bands or at the top of the philtral triangle , doing an angle of 30 grades with the horizontal to reach the delicate caudal muscle of the septum. Figure 7:Same as Figure6 with the syringe and needle.Important is the position of each finger of each hand of the physician. 1. Tenenbaum A (2009) La tecnica Endopeel- La medicina estetica-A.Redaelli, EEAFlorence. 2. Dewandre L,Tenenbaum A (2011) The Chemistry of Peels (2nd edn), Saunders Elsevier. 4. Plast Reconstr Surg. 2000 Jan;105(1):376-83; discussion 384-8. Importance of the depressor septi nasi muscle in rhinoplasty: anatomic study and clinical application. Rohrich RJ(1), Huynh B, Muzaffar AR, Adams WP Jr, Robinson JB Jr.